The weekend is just round the corner, and while some of us (and by that I mean me) will be spending the weekend binge-watching Netflix and sleeping, some will definitely be gaming through the weekend. If you’re in the latter category, Microsoft has you covered. 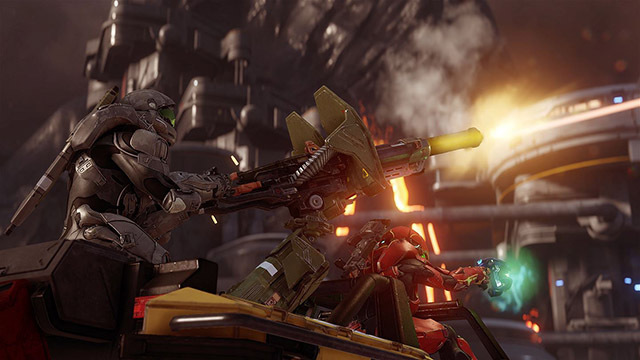 On its Xbox Blog, the company has announced that ‘Halo 5: Guardians’ will be made free to play for this weekend on the Xbox One. By this weekend, the company means from January 11 12:01 AM PST, through January 14 10:59 PM PST. Within this time period, you’ll be able to download the game, and go through the campaign solo, or with up to 3 friends via multiplayer co-op mode. 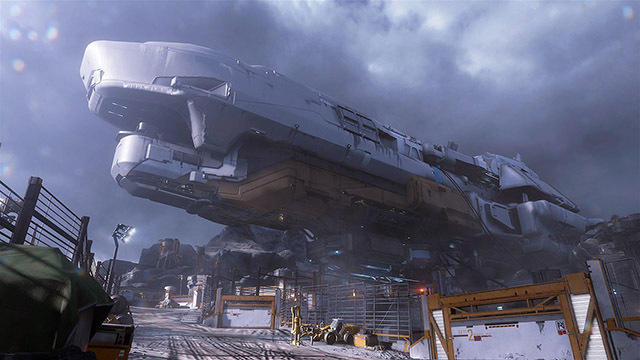 Halo 5: Guardians is the biggest Halo game ever released, spanning multiple worlds, and taking you through a journey that will change the course of history. All that is available to anyone with an Xbox One. However, if you’re an Xbox Live Gold member, you get additional benefits, including the ability to play Halo’s multiplayer modes like Slayer, Capture the Flag, and more. You’ll be able to team up with other players to survive endless waves of challenging AI opponents, or try and dominate a field full of human players and AI bots, much like a death-match. Microsoft has also announced that during this weekend, Halo 5: Guardians will be placed on a 20% discount, so if you like the game and would like to purchase it, you should do so this weekend. Plus, all of your progress from the ‘Free to Play’ version of the game will be synced into the purchased copy as well, so you won’t have to start all over again. 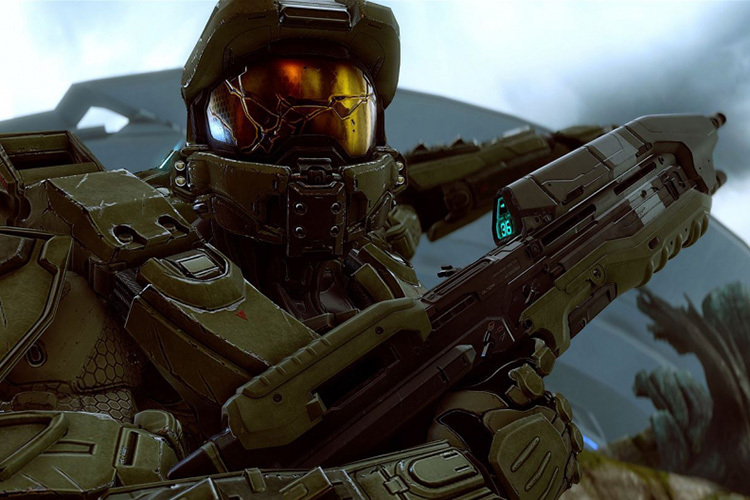 So go ahead, prep your Xbox One for downloading Halo 5: Guardians, and play your way through the weekend. If you like the game, buy it within the weekend itself and save yourself some cash; Microsoft has it all sorted out for you.